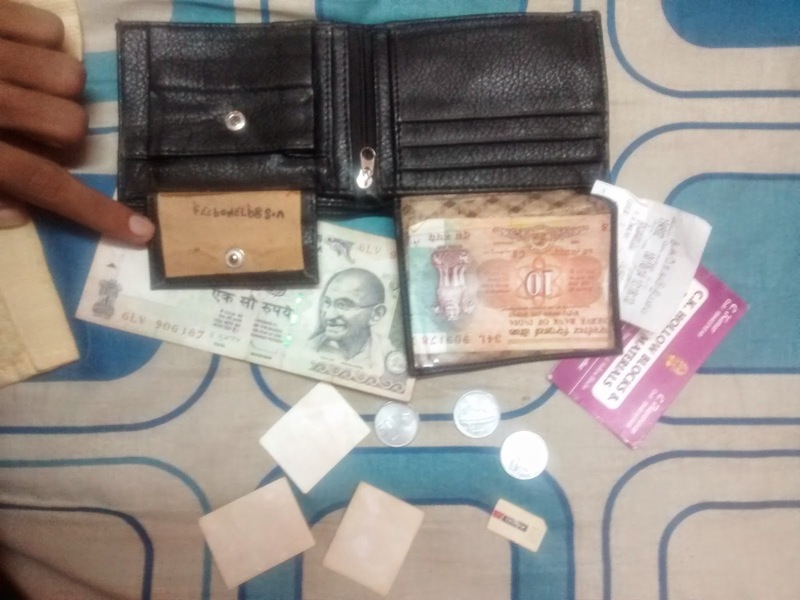 I Found A Purse Near Dairy Circle, Bangalore! I was going to Dairy circle yesterday evening. Near to the bus stop I found a purse. A lot of people were standing and passing by but no one noticed it. I just looked around to see if any one is searching for it. But no one was there. I checked the contents to see if any number or any information is available to call the owner of the purse. There was number written on the purse. I tried to call that number but it was not reachable and the SIM card also not working.